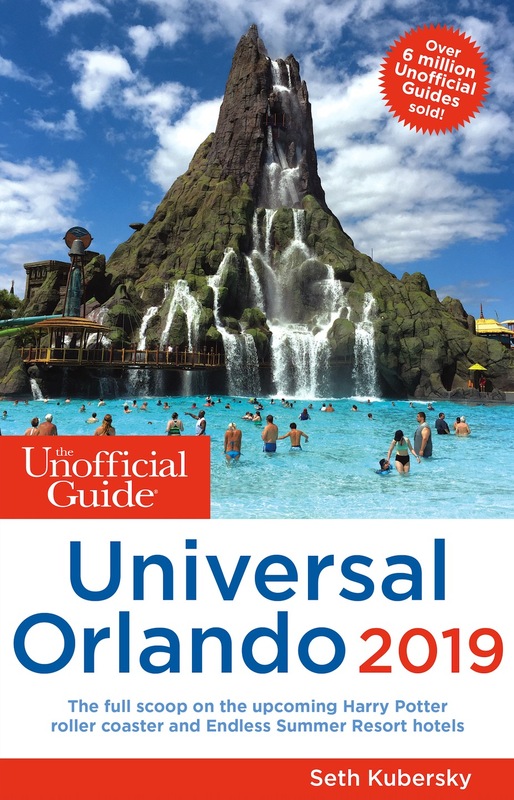 We are giving away three (3) copies of The Unofficial Guide to Universal Orlando 2019 by April 15th. 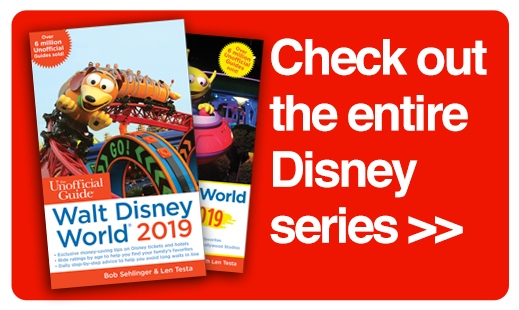 So don’t wait—enter our GIVEAWAY now! 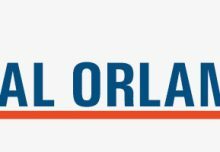 Do you want to know more about Hagrid’s Magical Creatures Motorbike Adventure, the highly anticipated roller coaster opening on June 13th at the Wizarding World of Harry Potter in Islands of Adventure? 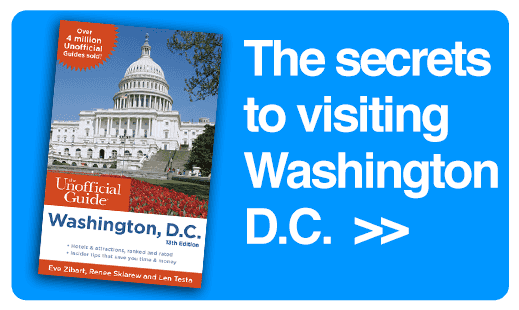 Are you looking to stay on property? 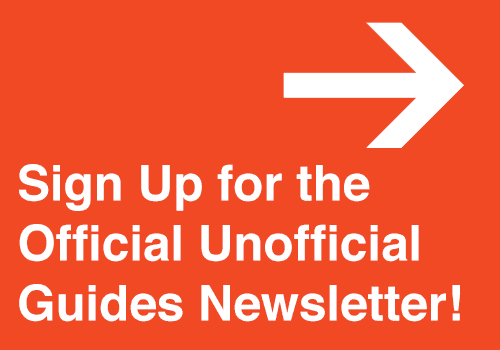 Do you know about the secrets of the new behind-the-scenes tours that you can take for free? 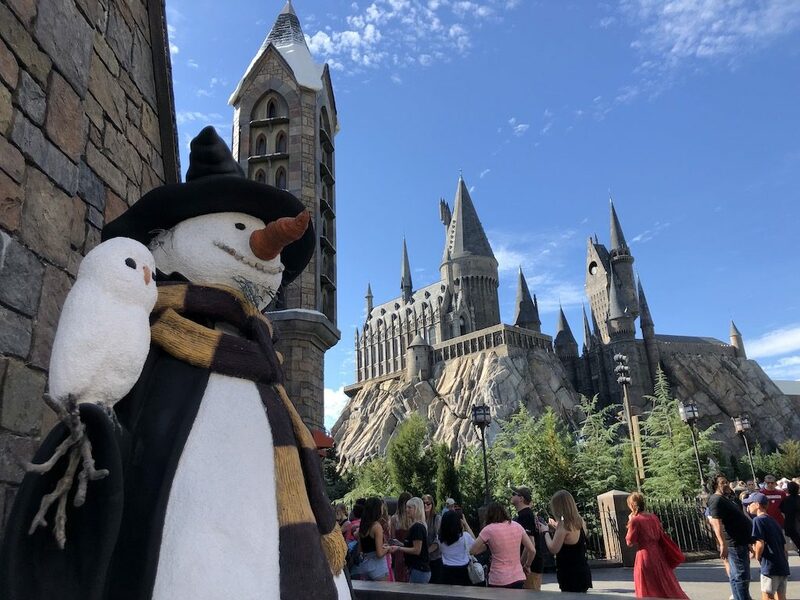 The Unofficial Guide to Universal Orlando 2019 is packed with detailed, specific information on every ride, show, and restaurant in the resort, including insider tips on how best to tour Harry Potter’s Hogsmeade and Diagon Alley attractions. 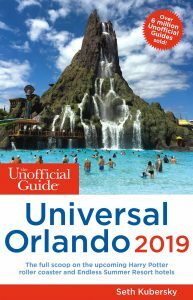 The Unofficial Guide to Universal Orlando also features complete coverage of Universal’s water park, Volcano Bay, and the Universal CityWalk venues just outside the park gates. 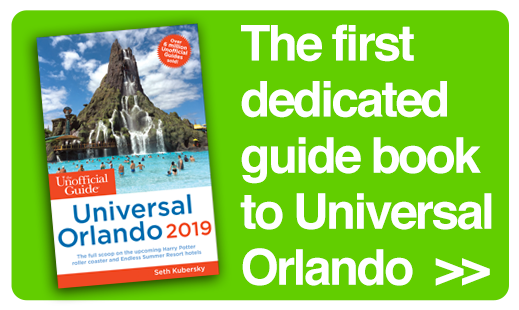 If you are planing a visit to Universal Orlando in the near future, here is your chance to win a free copy of The Unofficial Guide to Universal Orlando 2019. Our GIVEAWAY runs now through April 15th. 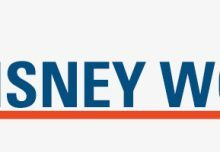 About the author: Seth Kubersky is nationally recognized as an authority on theme parks and amusement attractions. He has worked for more than 20 years as a theatrical artist, culture critic, and travel journalist. 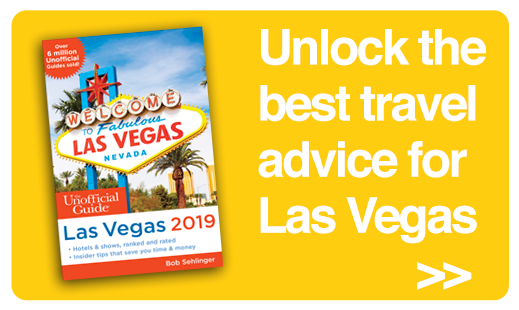 In addition to writing The Unofficial Guide to Universal Orlando and coauthoring The Unofficial Guide to Disneyland, Seth also contributes to the Unofficial Guides to Walt Disney World and Las Vegas. 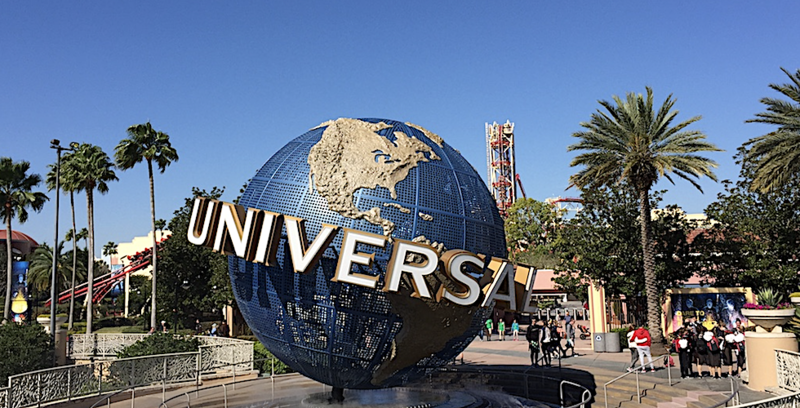 A resident of Orlando since 1996, Seth is a former employee of Universal Orlando’s entertainment department. 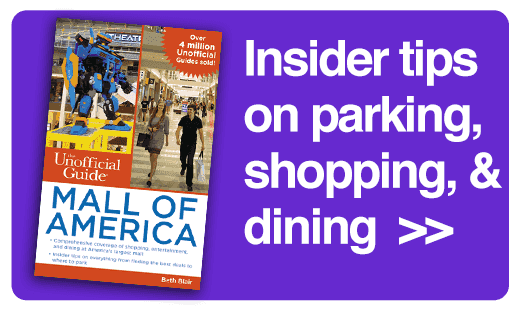 Named Best Arts Writer in The Daily City’s 2013 readers’ poll, Seth covers arts and attractions for the Orlando Weekly newspaper, Attractions Magazine, AAA’s ViaMagazine, and other publications. You can find Seth online at sethkubersky.com or on Twitter @skubersky.